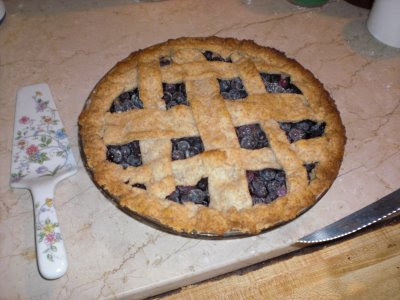 That sure is a lovely looking pie. It kind of reminds me of The Three Stooges for some strange reason. But, nah, theirs had a bunch of white stuff in them.